Emily Enquist, a Ridgefield community member and Ridgefield school parent, was appointed Ridgefield School District’s newest school board member by unanimous vote late yesterday afternoon at a special meeting of the Ridgefield School District school board. A Ridgefield resident since 2006, Enquist has four children currently attending Ridgefield schools: Colby and Peyton, a senior and freshman, respectively, at Ridgefield High School; and Conner and Mya, a third grader and first grader, respectively, at Union Ridge Elementary School. As a school parent, Enquist is active in PTO activities, is a classroom volunteer at Union Ridge Elementary, and actively supports Ridgefield athletics and activities. She recently contributed her time and efforts toward fundraising and canvassing for the district’s highly successful school bond campaign. Voters passed the bond measure in February. In the Ridgefield community, Enquist is a member of the Ridgefield Fourth of July Sponsorship Committee and the Ridgefield Fourth of July Scholarship Program Committee. Enquist also helps with the Annual Mayor’s Ball, a signature event for her father, Mayor Ron Onslow. "On behalf of the entire Ridgefield School Board we welcome Emily,” said Scott Gullickson, Ridgefield School Board President. “She is a great addition and shares our vision of being the state’s premier school district and will be a tremendous advocate for all our students." 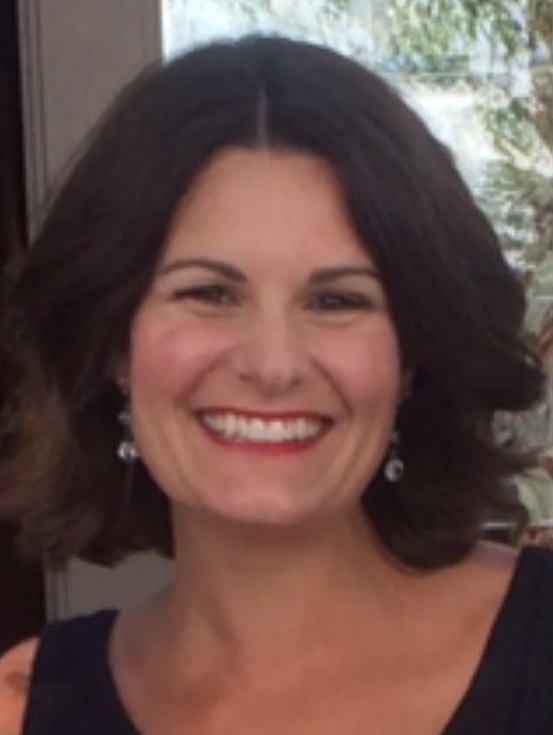 “Emily brings a passion and love of the Ridgefield community – outstanding qualities that will serve the school district well in her new role,” said Nathan McCann, Ridgefield School District Superintendent. Enquist will fill the District 1 seat formerly held by Jeff Vigue, who served on the school board after 10 years of distinguished service to the school district. The seat has been vacant since March. Enquist attends her first official school board meeting on May 23. “I am ready to learn,” she said.